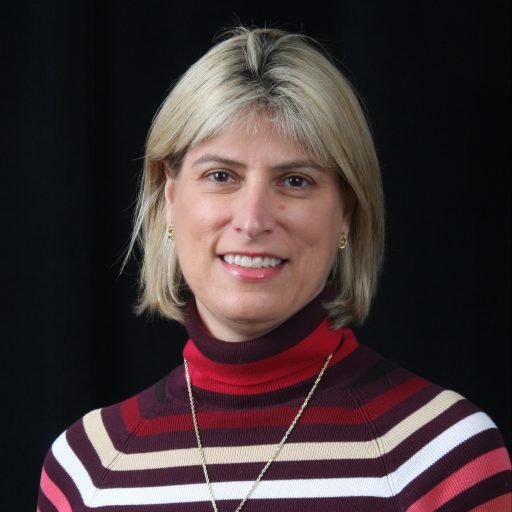 Mariana G. Figueiro, Ph.D., is Light and Health Program Director at the Lighting Research Center (LRC) and Professor at Rensselaer Polytechnic Institute. She conducts research on the effect of light on human health, circadian photobiology, and lighting for older adults. Figueiro holds a bachelor’s in architectural engineering from the Federal University of Minas Gerais, Brazil, and a master’s in lighting and a doctorate in multidisciplinary science from Rensselaer. Figueiro is the recipient of the 2007 NYSTAR James D. Watson Award, the 2008 Office of Naval Research Young Investigator Award, and the 2010 Rensselaer James M. Tien ’66 Early Career Award. In 2013 she was elected Fellow of the Illuminating Engineering Society. She is the author of more than 70 scientific articles in her field of research, along with the AARP-sponsored publication, Lighting the Way: a Key to Independence, which provides guidelines for the design of lighting to meet the needs of older adults. One of her papers was chosen for Best of Sleep Medicine 2011: An Annual Collection of Scientific Literature. Her research is regularly featured in national media including The New York Times, The Wall Street Journal, The Economist, and NPR. She was an invited speaker at TEDMED in 2014.